SRG Graphite Announces the Completion and Opening of its On-site Metallurgical Laboratory – SRG Graphite Inc.
Montreal, Quebec, November 19, 2018 – SRG Graphite Inc. (TSXV: SRG) (“SRG” or the “Company”) is pleased to announce the completion and subsequent opening of its metallurgical laboratory near the Lola Graphite Deposit in Guinea, West Africa. 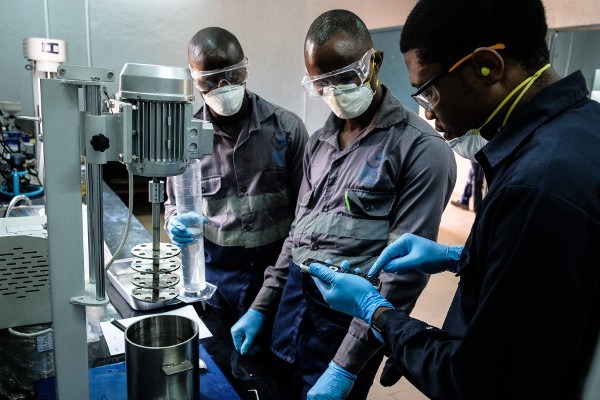 The laboratory will serve many purposes such as small-scale graphite production to pursue business development and continue to evaluate the properties of the deposit’s graphite, training of the local technical workforce, and education of local communities about the project. 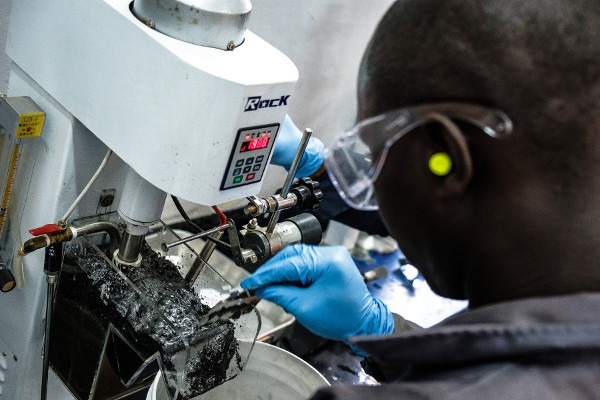 The laboratory will also be used for sample preparation for exploration, geotechnical metallurgical testing and vendor tests, as well as further tests for process development. 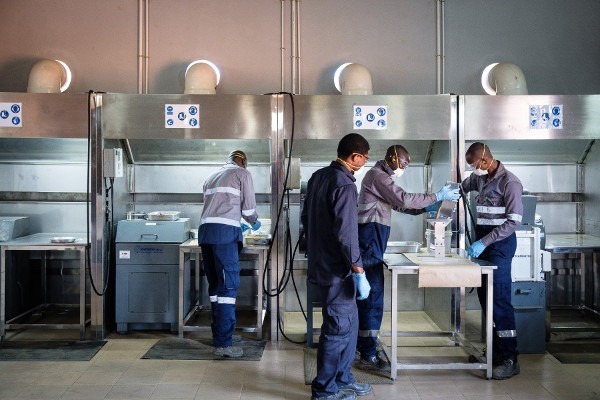 The laboratory houses many features like a full sample preparation facility including drying, crushing and pulverizing; and a complete mineral processing facility with scrubbing and milling, attrition milling, flotation, filtration and drying. It is also equipped to perform basic graphite assaying with acid wash and “Lost on ignition” (LOI) method. The building was design with sufficient space for training and a small-scale production of graphite samples for business development. 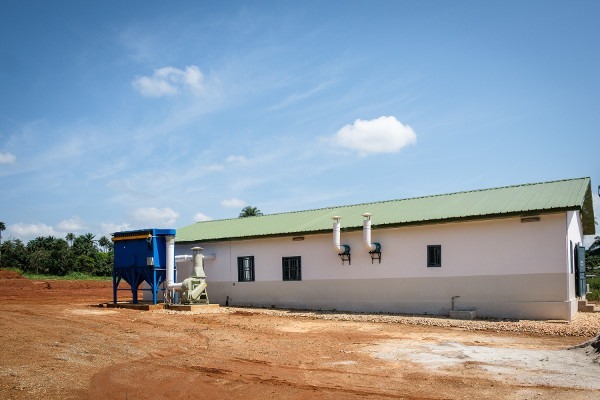 SRG is also proud to say that, apart from the technical equipment which was imported from top-of-the-line suppliers, 100% of the building and facilities were sourced and constructed locally. SRG wants to thank everyone who helped bring this very important project to fruition.